In previous weeks, we've discussed the different aspects of StayLinked's Terminal Emulation (TE) solution: Modernization with SmartTE, the ability to run TE across multiple devices, and the ability to gain insights into your business processes with StayLinked iQ. With all of these benefits highlighted, we'd like to illustrate the ways StayLinked helps make your enterprise more efficient than any other approach can, and explain how StayLinked does it: Advanced Single-Server Architecture, Fair Licensing, Full Integration, and Embedded Business Intelligence. 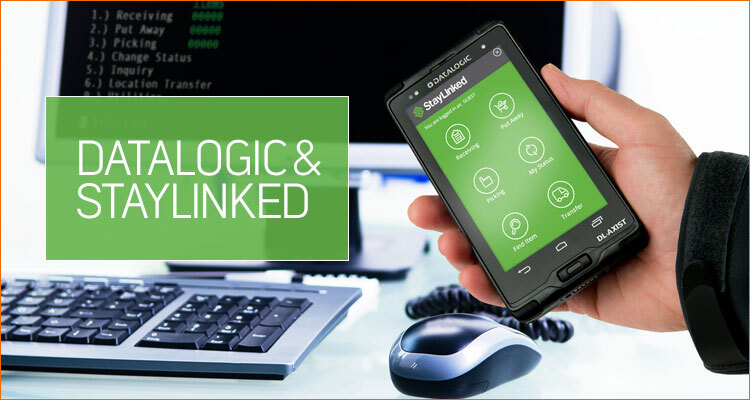 In the previous weeks on the StayLinked Blog we’ve discussed how StayLinked SmartTE enables you to leverage new devices in modernizing Terminal Emulation applications. 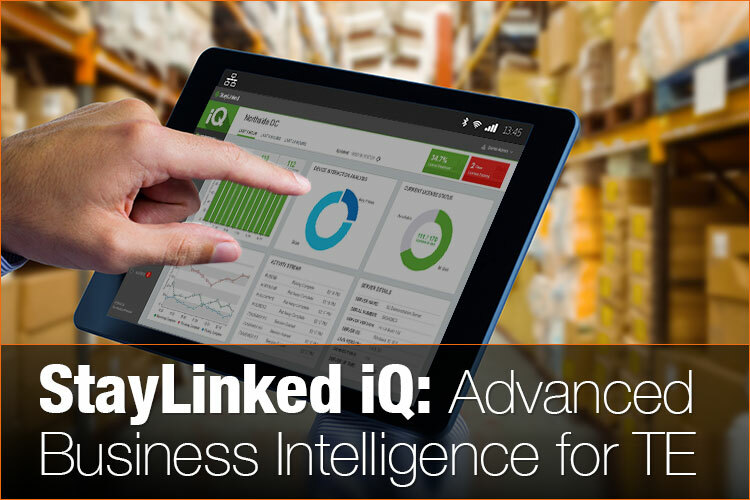 This week, we’re highlighting one of the more advanced features of the SmartTE environment: StayLinked iQ. 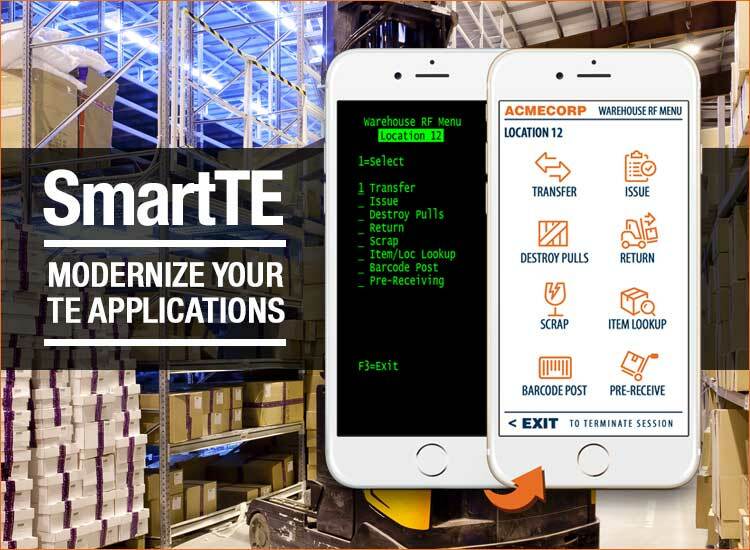 SmartTE: Modernized Terminal Emulation on Any Device! In the supply chain, as we all know, each warehouse is different. They differ in the ways they are physically configured, in the ways they are staffed, and also in the ways they use hardware and software solutions. Legacy devices used in scanning and picking are slowly giving way to more powerful devices that utilize touchscreens, and even the legacy devices themselves have seen recent hardware improvements that allow for touchscreen capabilities. 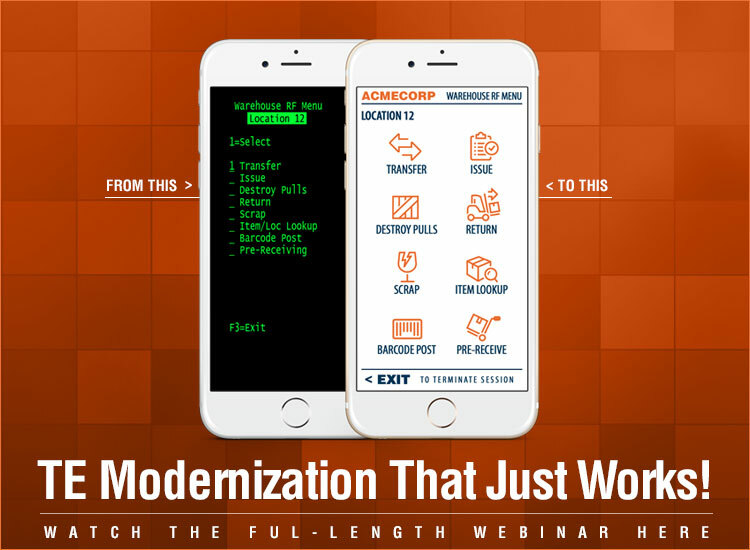 In the coming weeks leading up to our TE Modernization Webinar (Thursday, November 3, 11am PDT), we're going to examine some of the challenges warehouses face and we'll highlight some solutions that meet those challenges head on. Most warehouses we've seen that utilize terminal emulation applications have at some point been faced with issues of aging equipment, obsolete software, and outdated business practices. If not all three at the same time, then certainly one or the other somewhere along the way. If not addressed, these challenges can be transformed into real problems that negatively impact worker productivity and seriously affect your bottom line. At StayLinked, we've worked hard to create innovative solutions that help warehouses overcome these technological issues and thrive in ever-changing conditions. Young Robotics Teams are Configuring StayLinked! This past month, StayLinked invited local robotics team members from FRC Team 4322 to participate in a software development challenge at StayLinked Headquarters in Tustin, California. 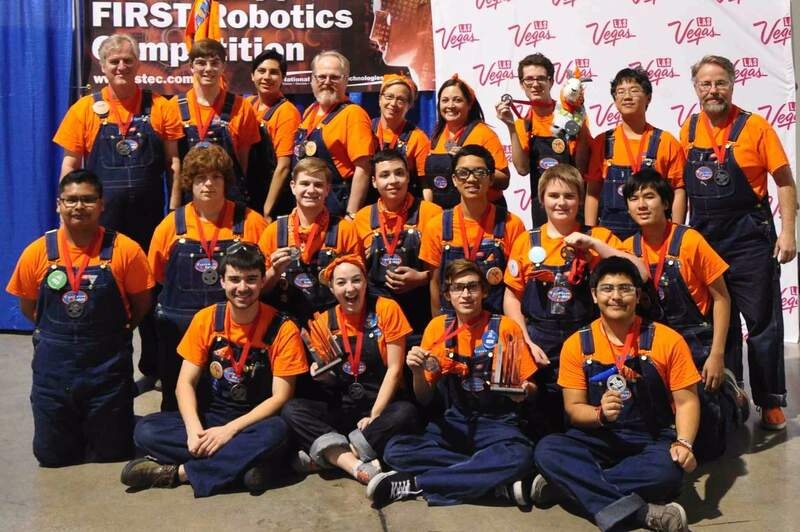 FRC, which stands for FIRST Robotics Competition, is, according to their website, "an intense six-week competition that challenges teams of 20 or more students to raise funds, design a team "brand," hone teamwork skills, and build and program industrial-size robots to play a difficult field game against like-minded competitors. It’s as close to real-world engineering as a student can get." At StayLinked, we pride ourselves on the exceptional company we keep. For more than a decade, we've embraced the hardware leaders in supply chain technology and we are proud to announce our partnership with Datalogic. This partnership allows Datalogic customers to fully realize the capabilities of the Datalogic DL-Axist and the DatalogicJoya™ Touch by utlizing StayLinked’s new graphical SmartTE software in all of their data collection market segments. 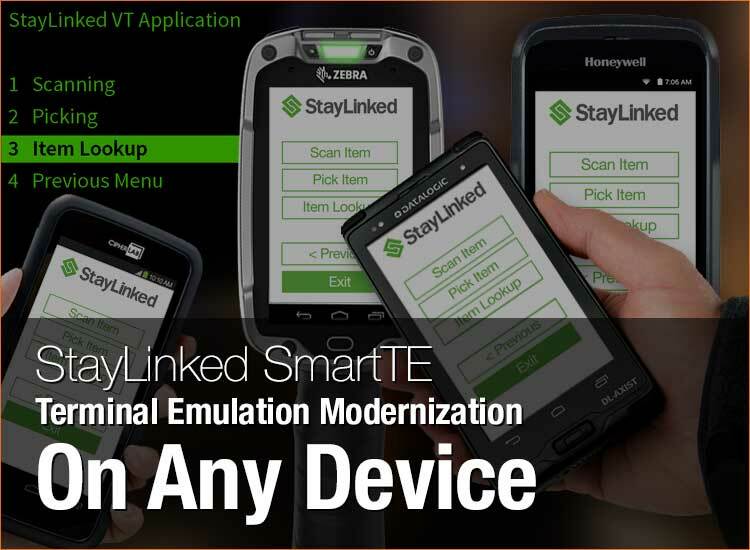 When we made StayLinked SmartTE available earlier this year, we set out to release the premier graphical terminal emulation modernization solution. Part of that initial release was our commitment to constantly improve the experience for our customers. 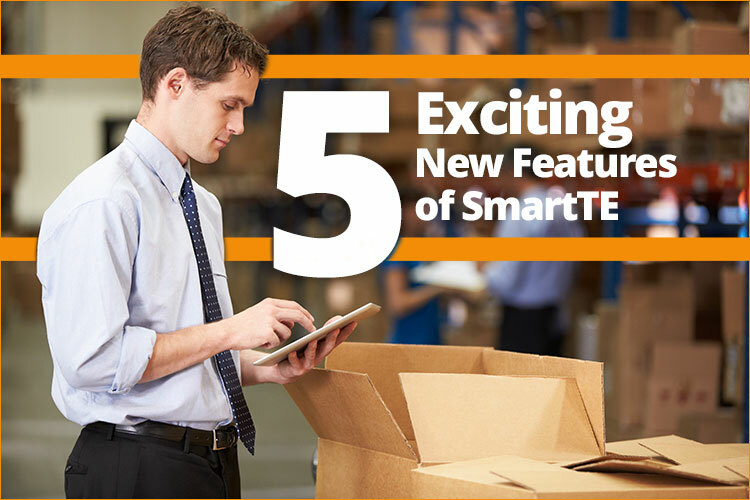 Fast forwarding just a few short months, we are proud to announce some exciting enhancements to the SmartTE client, and to the Designer Mode of the StayLinked Administrator. If you've recently updated your StayLinked Client for Android, you may have noticed some new options in the About Menu ("Run Demonstration Mode"). These different modes (Tablet, Handheld, and Wearable) allow you to connect to the StayLinked Demo Server to see how an application appears when it's optimized for different screen sizes and screen orientations. Another exciting new feature is the ability for the StayLinked Client to recognize when and where the keyboard is needed within the native application. This feature saves valuable time by eliminating the need to manually access the keyboard. As users navigate through screens from the host app, the StayLinked Client detects when the application input calls for a numeric entry or an alpha entry, and displays the appropriate keyboard. If you haven't yet used the Screen Designer in the StayLinked Administrator, you likely haven't seen just how easy it is to generate dynamic content with the click of a button. Staylinked now allows application designers to quickly take host screens with static elements and convert those same screen items to dynamic elements just by selecting an option from a drop-down menu. You've got 50 screens to convert? No problem with the Screen Designer's Dynamic Content Generator. These have been rigorously tested to ensure that all of the enhanced features of StayLinked SmartTE are compatible with each device. At StayLinked, developing and supporting strategic partners is a big aspect of our growth plans. Earlier this week you may have seen on the newswire that we upped that commitment with the hiring of AutoID industry veteran Kevin Hoostal as Channel Development Director. For StayLinked and our partners, this represents an exciting new chapter in the vital role the channel will play in maintaining StayLinked's position as the leader in modern Terminal Emulation solutions. 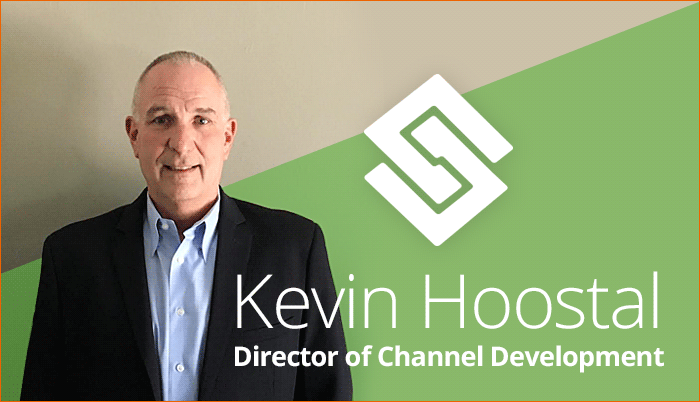 In his new role, Kevin will focus upon expanding and strengthening StayLinked's reseller partner network and program. He'll also be responsible for enabling the channel to successfully bring StayLinked's new products to market. 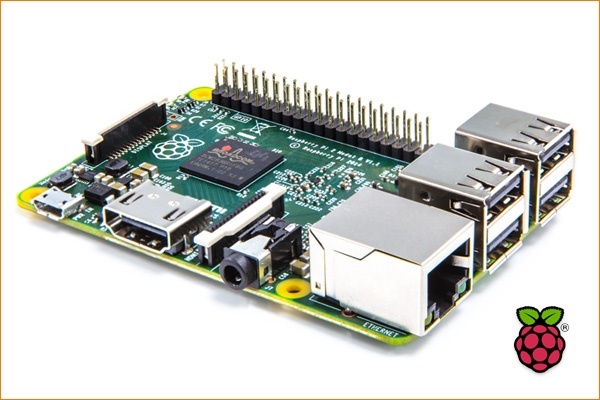 It’s likely that many of you are familiar with Raspberry Pi, the single-board computer from the UK that measures roughly the size of a credit card and sells for less than US $40. Though designed for use primarily in education and meant for distribution in developing countries, the tiny computer has grown in popularity over the past couple of years and has sold in the millions of units worldwide. Here at StayLinked Headquarters in Tustin, California, we thought it might be interesting to see how well the StayLinked Server not only installed on such modest hardware, but how efficiently the software performed, and whether or not it could scale to handle hundreds‒‒or even thousands‒‒of concurrent terminal emulation sessions.